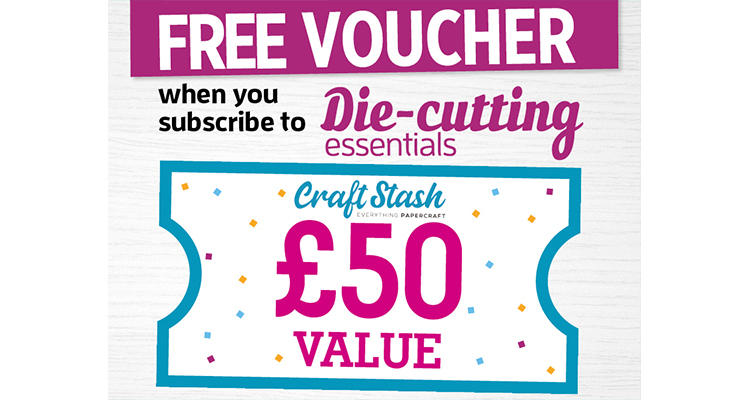 You can save up to 50% by subscribing and having your favourite magazine delivered direct to your door! 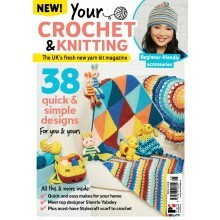 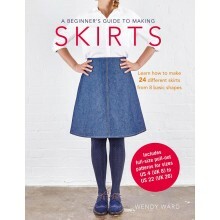 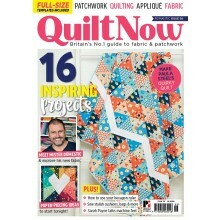 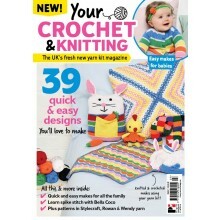 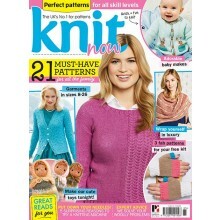 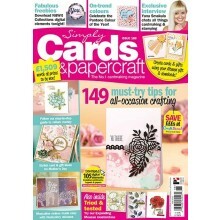 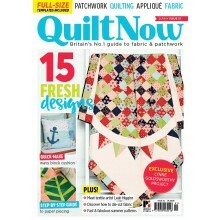 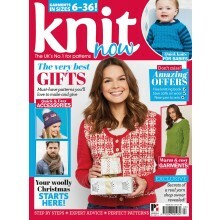 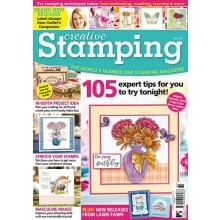 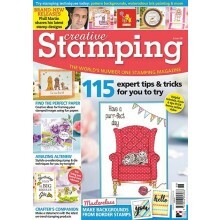 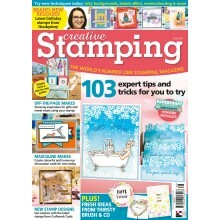 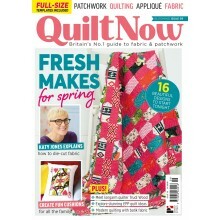 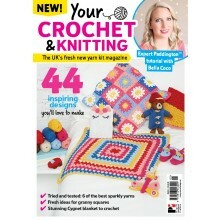 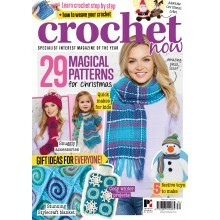 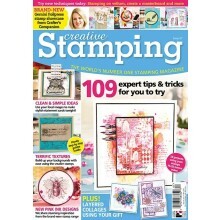 Knitting, Crochet, Sewing, Quilting, Papercraft & Stamping Magazines. 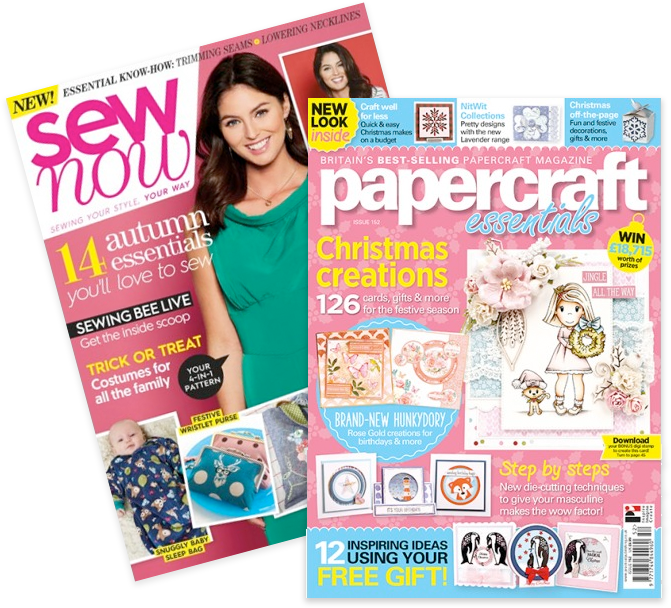 MoreMags is the official magazine subscription store of Practical Publishing International Ltd, the UK's leading craft media business. 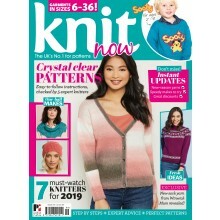 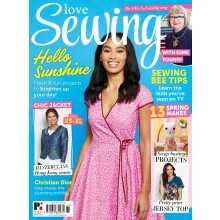 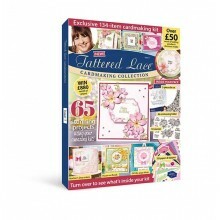 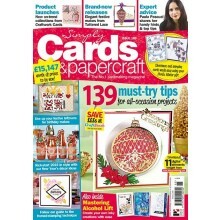 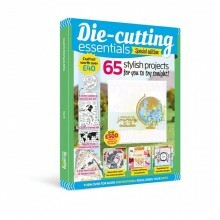 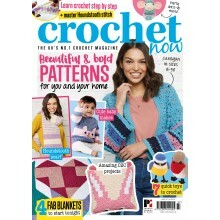 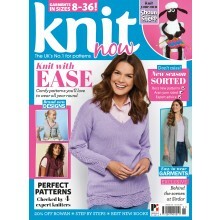 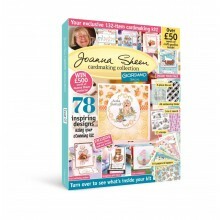 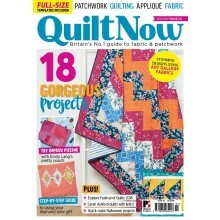 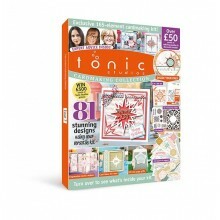 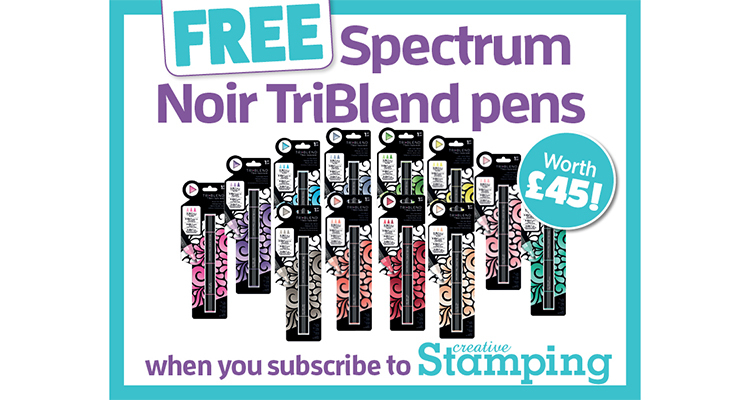 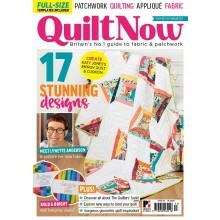 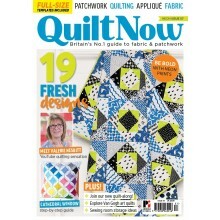 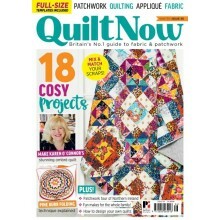 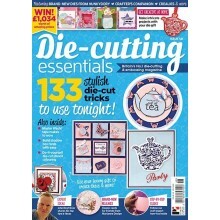 On this site you can buy individual issues of our fabulous knitting, crochet, sewing, quilting, papercraft, die-cutting and stamping magazines, including many at fantastic special offer prices. 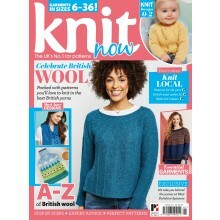 You can also save up to 50% by subscribing and having your favourite magazine delivered direct to your door, guaranteeing you never miss an issue. 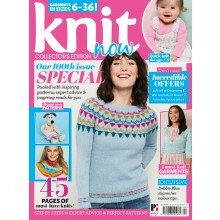 Not only that, but you can now manage your magazine subscription online, making it easy to check when your next issue is on sale, or change your address. 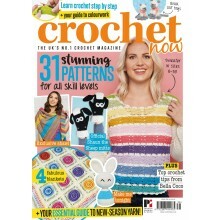 Reading on a tablet or mobile device? 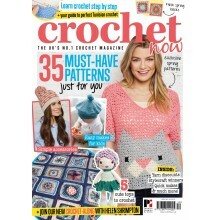 Check out our range of great digital magazines and bookazines. 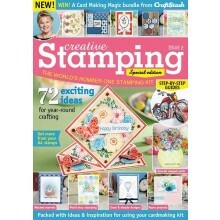 Club Create is the new and exciting way to build your craft collection for less. 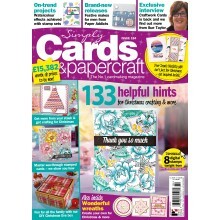 Every box from Club Create is full of a mystery mix of high-value crafting goodies. 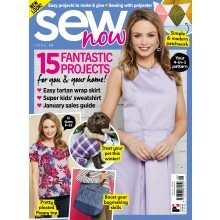 Fantastic savings on a range of back issue magazines.